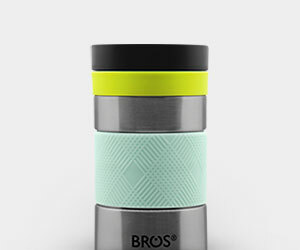 With your favourite drink in it, be it hot coffee or tea, cold juice or milk, BROS® Flass with its’ double-walled vacuum insulation, keeps your beverage steaming hot or chilling cool for at least 6 hours. 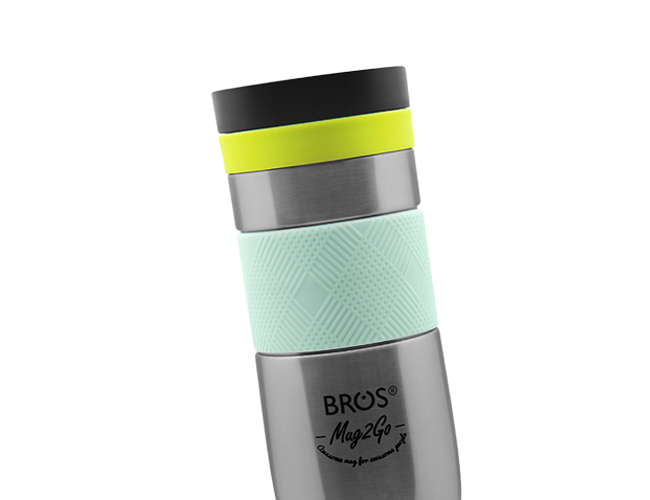 Simply toss this stylish food grade 18/8 stainless steel BROS® Flass in your bag and commute around fuss free as the leak proof screw cap makes sure your content is safe and secure. And when it’s time to savour your beverage, sip it assuredly as the electro-polished interior of the mug ensures a clean tasting, keeping your taste bud jolly and the rest of your day happy! 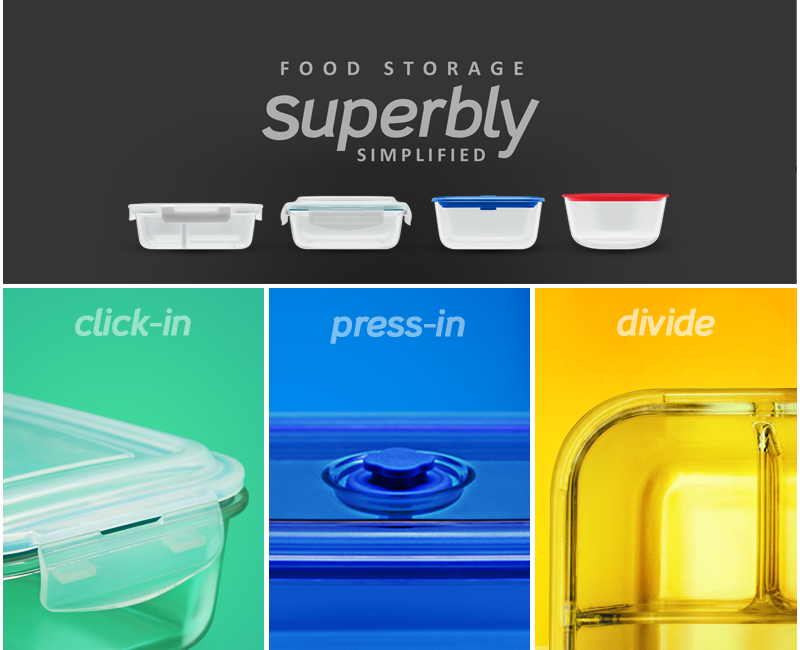 BPA Free – Made from 100% Bisphenol-A (BPA) free material. 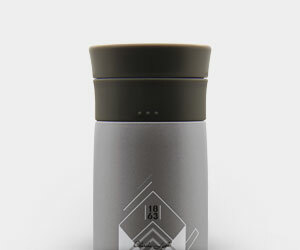 FLASS keeps your beverage hot or cold for at least 6 hours, sip it assuredly as the electro-polished interior ensures a clean tasting, keeping your taste bud jolly! What is the bottle and what is it made from? 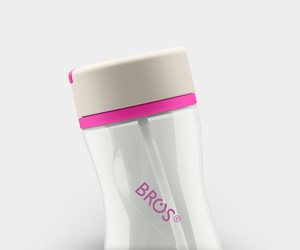 BROS® Flass is a double walled vacuum insulated mug and it is made from stainless steel. Stainless steel is an iron-containing alloy made from some of the basic elements found on earth: sulfur, chromium, silicon, nickel, carbon, phosphorus and manganese. The properties of the final metal change depending on varying amounts of these elements. Yes. All BROS® products including BROS® Flass have been subjected to stringent lab-tests and it complies with the standards of FDA (U.S) & LFGB (Europe). Is the paint on the bottle tested safe? Yes. The 380ml Flass is using non-toxic food-based paint. Meanwhile, the 250ml, 350ml and 450ml Flass are using non-toxic acrylic paint. All Flass motifs and designs were applied using silk screen printing technique to guarantee high print quality and colourfastness. How do I wash the bottle for the first time? 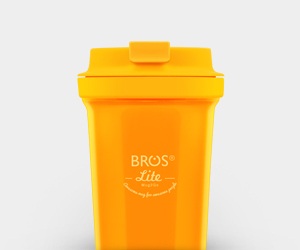 All BROS® products including BROS® Flass have been subjected to stringent lab-tests and it complies with the standards of FDA (U.S) & LFGB (Europe). All our bottles are responsibly made in a controlled environment. Even so, particles deposition may occur during the manufacturing process. Therefore, it is important to wash your BROS® Flass thoroughly before your first use. To clean your Flass for the first time, fill your Flass with soapy water and clean it with a soft brush. Rinse with running water and drain it downward. Repeat the cleaning process. To check if your Flass is thoroughly cleaned, fill Flass with water and then, pour it into a clear glass and see if the water is clear. Don’t forget to wash the cap too. Once cleaned, leave your bottle and the cap open to dry overnight. No. The force of the expanding liquid during the freezing process may cause Flass to break. Yes, BROS® Flass is odour-free. However, before using it for the first time, we strongly encourage thorough cleaning with soapy water and a soft brush. Drain the mug downwards and leave the mug and its cap open to air dry. BROS® suggests: All BROS® products including BROS® Flass are best clean with BROS® Bushy Cushy Brush. For daily cleaning, rinse Flass and its cap with running water. Then, drain it downward and leave the mug and its cap open to air dry. For thorough cleaning, you can use warm soapy water with a soft brush. Do not use hard brushes or abrasive cleaners as they might cause scratches on the inner wall of the mug. Do not clean with cleansers containing bleach, chlorine or harsh chemical. No. We do not recommend using dishwasher to wash Flass because the harshness of the dishwasher will damage the paint of the mug. To maximize the lifespan of your Flass, we highly recommend hand washing. Can I soak the bottle in a pool of water? No. 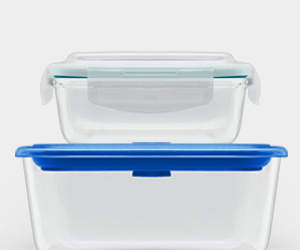 Water may seep in between the metal part and the plastic part, causing corrosions. Yes. Flass can can withstand heat up to 100°C. 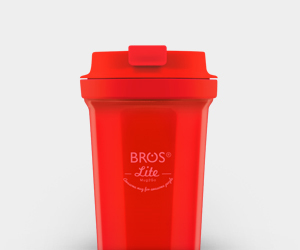 BROS® suggests: Fill the water no further than 3cm below the bottle neck. Can I fill the bottle with ice? Yes. It is perfectly safe to do so. For how long does the bottle keep warm or cool? 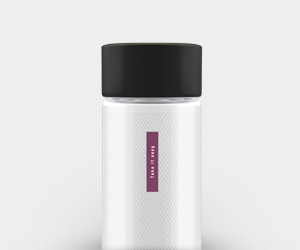 Flass is able to insulate hot beverages up to 6 hours and cold beverages up to 12 hours. At room temperature (~20°C), content poured into mug at 97°C is still around 50°C after 6 hours. At room temperature (~30°C), ice cube placed into mug is still around 7°C after 12 hours. At room temperature (~20°C), content poured into mug at 95°C is still around 55°C or above after 6 hours. At room temperature (~20°C), content poured into mug at 2°C is still around 5.4°C or below after 12 hours. At room temperature (~20°C), content poured into mug at 98°C is still around 45°C or above after 6 hours. At room temperature (~20°C), content poured into mug at 2°C is still around 10°C or below after 12 hours. Can I fill the bottle with soup? No. Soup or any beverages containing salt is strongly not recommended to fill into Flass as it may cause corrosions. Can I fill the bottle with carbonated drink? It is not advisable to fill Flass with carbonated drink. This is because carbonated drink is acidic and it can cause chemical reaction with stainless steel material. This will not only results in the changing taste of the beverage, but also oxidizes the material. Besides that, carbonated drink contains pressurized carbon dioxide gas which gives the fizzy quality. The high pressure may cause the beverage to explode from the mug when it’s opened, especially if the mug has been shaken while on the go. 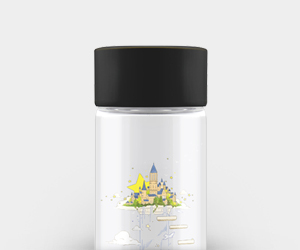 Can I use the bottle to store fruits or vegetables? No. Flass is solely designed to keep beverages warm or cool. I do not seem to be able to open the cap after pouring hot water into the bottle. Is something wrong with the cap? No, don’t worry, it’s a normal occurrence. There will be an increase of pressure inside Flass when hot water is filled into it. The high pressure causes difficulty in opening the cap. 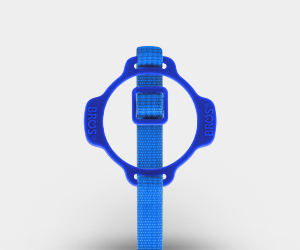 To release the pressure, open the top cap (above the coloured rubber band) and press the silicon ring insert (the little grey dot). 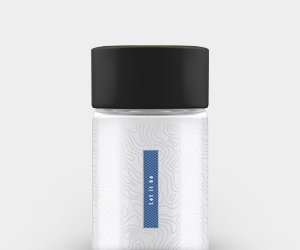 Once the pressure is released, you should be able to open the cap and enjoy your hot beverage. Will the heat retention capability be affected if the bottle is inflicted with dents? Flass utilizes double walled vacuum insulation method for its heat retention. The vacuum between the double walls acts as an insulator, limiting heat from continuously losing, hence retains the beverage’s temperature for a period of time. Therefore, a small dent on the surface of Flass will not affect its heat retention capability. However, major dents that may penetrate deeply into the vacuum will decrease its heat retention capability as the vacuum section is then exposed to atmosphere.